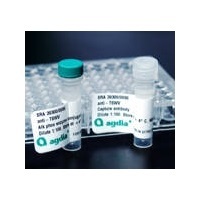 This ELISA is a qualitative serological assay intended for detection of Barley yellow dwarf virus-mav in plant foliage. 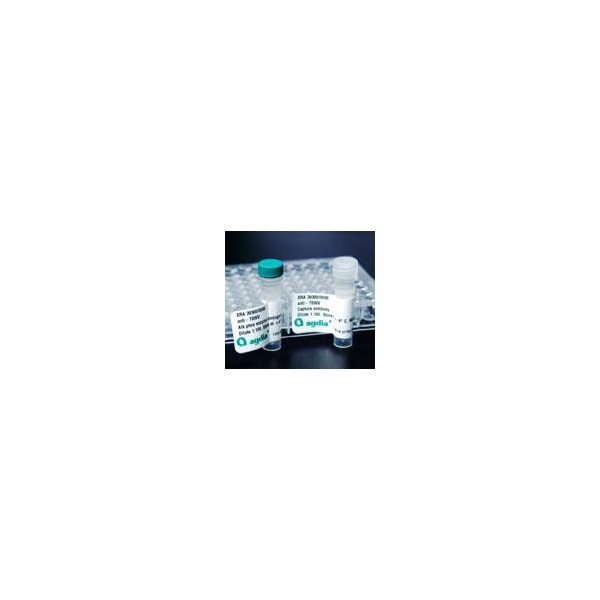 The test is best suited for testing leaf and root tissue. This virus is phloem limited and special care should be used during extraction.